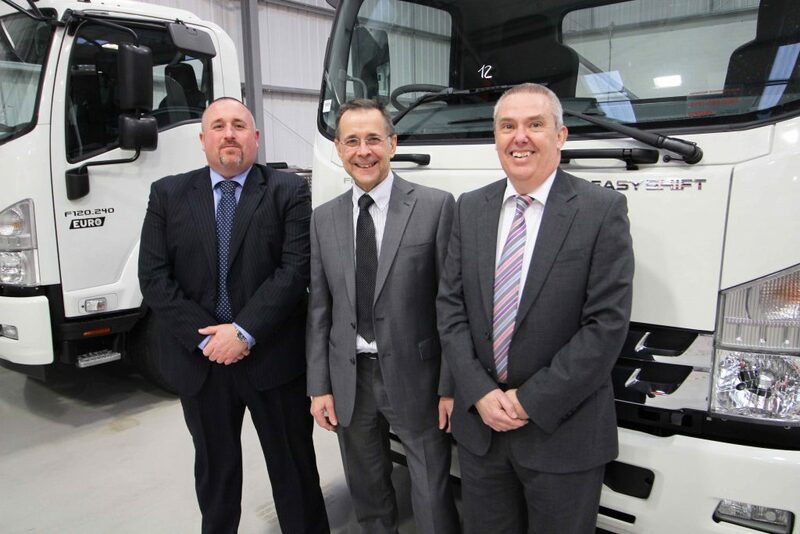 IN light of the recent retirement of Martin Bragg, National Fleet Manager at Isuzu Truck UK, the Hatfield-based truck manufacturer confirmed Isuzu stalwart Lee Tansley is taking over the national role of Fleet Sales Manager. Dave Slatcher is also moving from his current regional ITUK dealer-based role to the newly created position of Municipal Fleet Sales Manager. Martin Bragg has been with Isuzu Truck UK for 20 years, joining the manufacturer two years after it first entered the UK market. For the last year or so, Martin has been working as National Fleet Manager at Isuzu Truck, however before that he was probably best known for his long association with the UK council and local authority markets through his role as Isuzu Truck’s Municipal Sales Manager for 19 years. Lee Tansley, who has been with Isuzu Truck for 15 years, is now stepping up to the national role of Fleet Sales Manager, reporting directly to the company’s Head of Sales and Marketing, Richard Waterworth. Colleague Dave Slatcher is moving from his current position as Network Business Manager for the Midlands, and also taking on a national role in the newly created position of Municipal Fleet Sales Manager. Dave, who has been with the company since 2014, will report directly to Lee Tansley, and previously held responsibility for developing new truck sales through the Isuzu Truck dealer network within the central region.